Life is a calling. And every call is both thrilling and daunting. 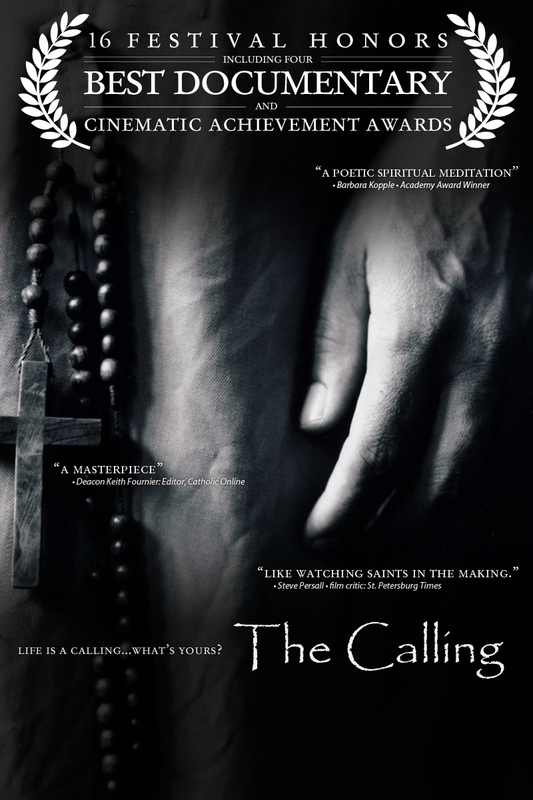 Transporting viewers to distant lands and into deep regions of the human soul, The Calling reveals the joys and anxieties of those drawn to religious life. This acclaimed documentary provides a glimpse into the personal nature of belief and the bonds of family, as it delves into the fundamental and enduring questions that provide meaning and value to our lives.